After appearing on BBC’s Countryfile this weekend, Boris Johnson has been criticised for giving unclear answers regarding farming subsidies. Boris Johnson has been criticised for giving unclear answers on what subsidies British farmers would receive if the UK left the EU and the UK’s access to the single market. Following a recent interview on BBC’s Countryfile, the Tory MP claimed the UK would still have access to the single market but would not be a part of it. However, no figures or specific plans were stated or outlined by the MP and he could not comment on how UK farmers could export, tariff free, outside the EU. What Mr Johnson stated would be avoided was the legislation from the EU and the ‘form filling’ involved. But, he said it would be up to the individual countries to decide on what regulations would apply. Guy Poskitt, a Yorkshire farmer employing 300 migrant workers, said he was concerned what Brexit could mean for his workforce. Mr Johnson expressed that ‘if they are here already, they can stay and if they have a job offer they can enter the UK’. He emphasised that if there was a shortage of migrant workers, a democratic process will have taken place firstly to increase the number if appropriate. 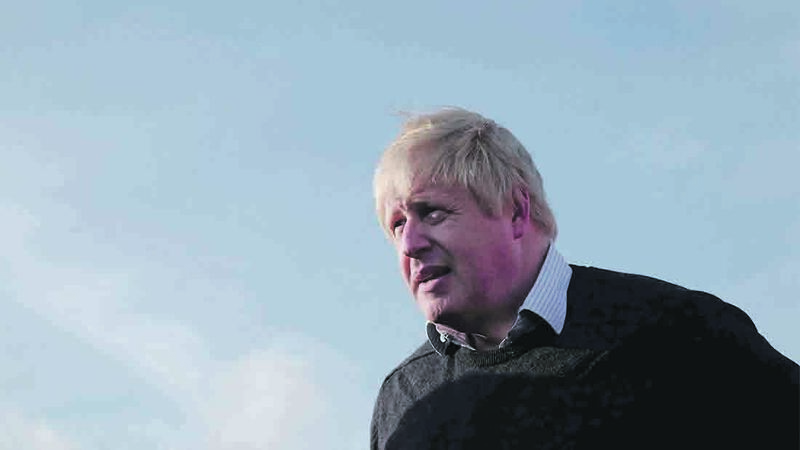 Commenting on Mr Johnson’s emarks, Peter Kendall, AHDB chairman and former NFU president, said: “This is typical bluff and bluster from Boris, who has failed to answer key questions that are vital to the British farming industry. On the topic of the single market, Mr Kendall added: “He (Johnson) could not explain how farmers could sell tariff-free into the EU if we left the single market.